ISBN: 1-879431181; FIRST AMERICAN EDITION, 1991. Printed in Italy. LIST PRICE: 18.95. OVER 200 original photographs and graphic illustrations. Concise text. 3,000-word specialist vocabulary. 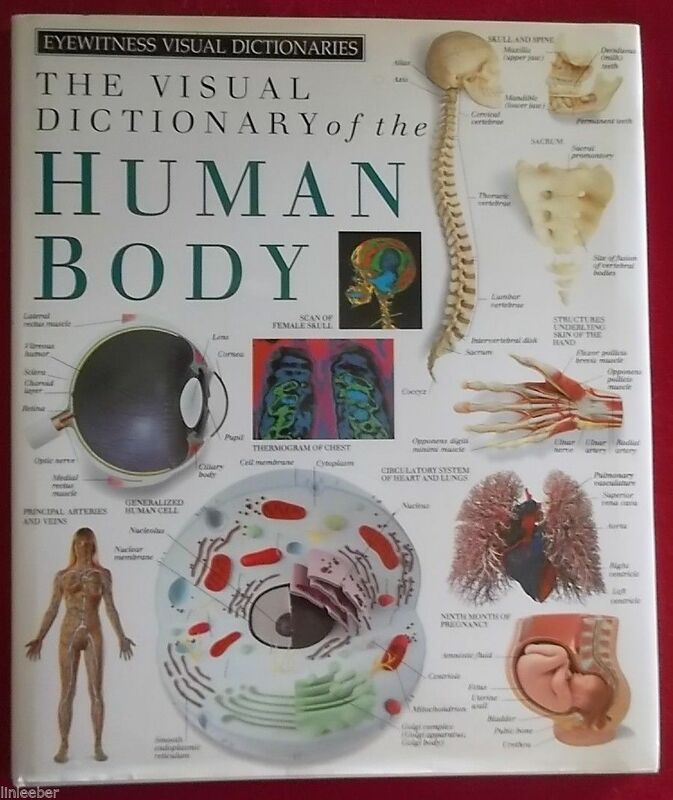 See The Visual Dictionary of the Skeleton also listed in my store.